Round Robin Writes is expanding their nests! Other than taking every opportunity I can to make silly bird puns about it, Round Robin Writes is accepting applications for new writers! The Robinettes and I are ready to expand the site and bring on a new team of writers so that we can have more stories, more often. We’re accepting writers who are either college students or have finished school and are ready to expand their portfolio. It’s a great opportunity to start writing collaboratively and it’s always great to have a team of friends at your side to encourage you! To apply, follow the link here and fill out the form on the site! It’s super easy! Get your applications in early and hopefully we’ll see you in August! 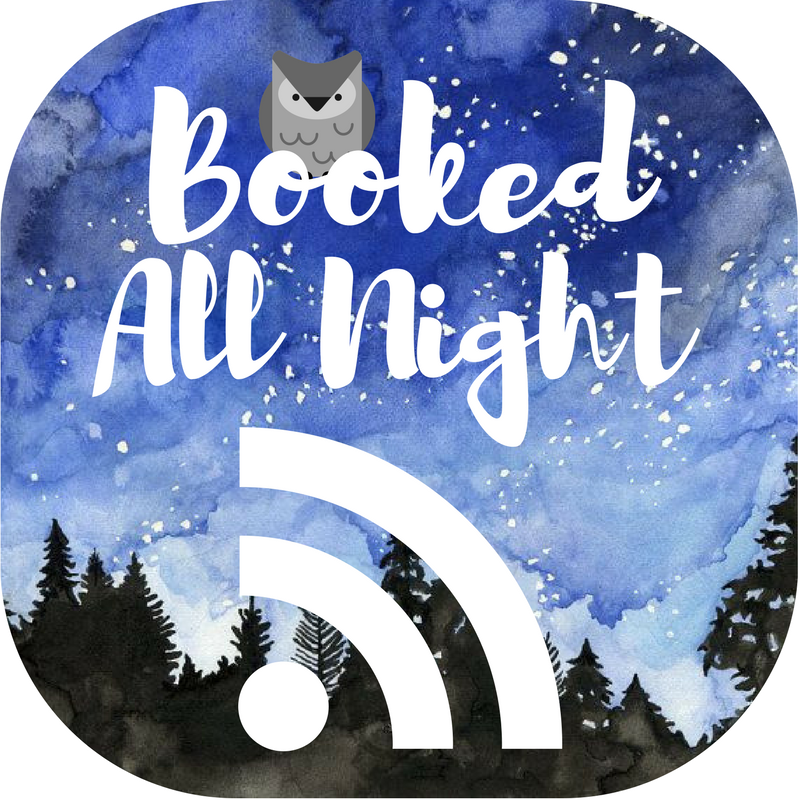 Next Post BookCon is coming! Thank you for letting me know! The link is now fixed! You can visit it here: Round Robin Writes.